Each time I create a WOD, I will add the link to it in this post, because that's just what I do. Listening is my #1 priority. Because I care SO much about YOUR progress I vow to keep moving you forward. After completing WOD 365 and getting all of your post measurements finished, it's time for me to pay up. Email me at [email protected] and I'll send you your WOD 365 Finisher T-Shirt for free. You read that right, FREE. And if you want, you can provide a testimonial too. We can talk about what that looks like after you get your WOD 365 Finisher T-Shirt. Also, if you like hoodies consider doing what it takes to get the WOD 365 Finisher Hoodie. Starting and stopping any program takes a MASSIVE amount of energy. Therefore I created the 365 Journey. This cheat sheet will help you to stay on track AND create a place to feel welcome. Was this post helpful? 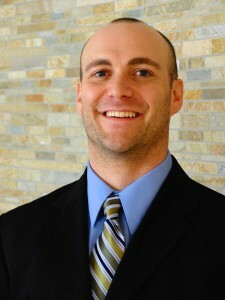 Share the Jed Kobernusz WOD Cheat Sheet with someone who needs to see it. 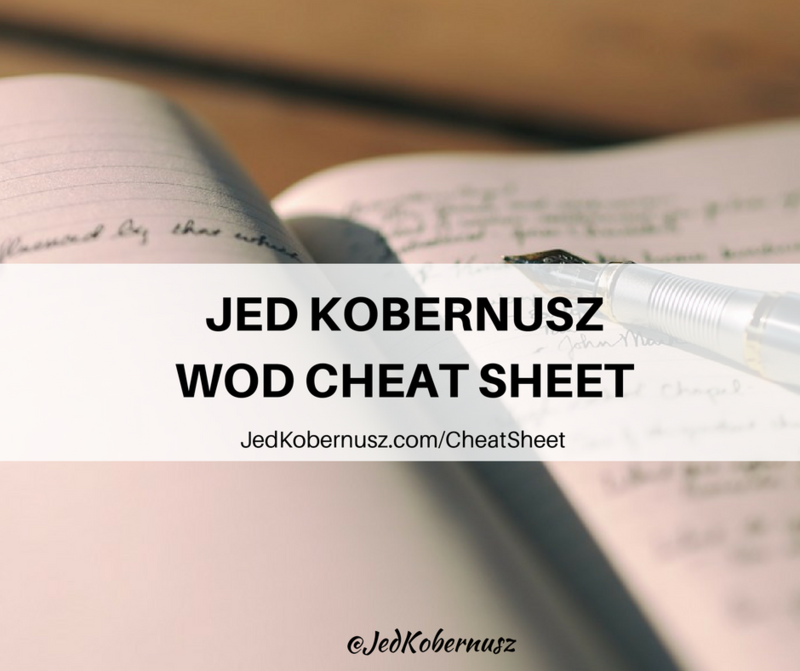 If you enjoyed this post about the Jed Kobernusz WOD Cheat Sheet, consider a retweet and comment on what was most noteworthy, because it means the world to me when you do.